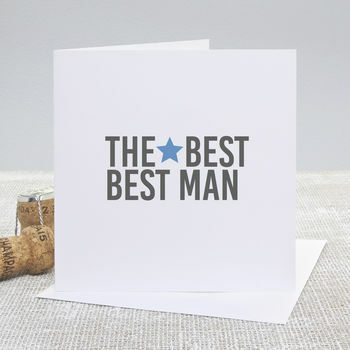 Our 'Best Man' Wedding Thank You Card is the perfect way to say a big bold 'Thank You' to your main man. 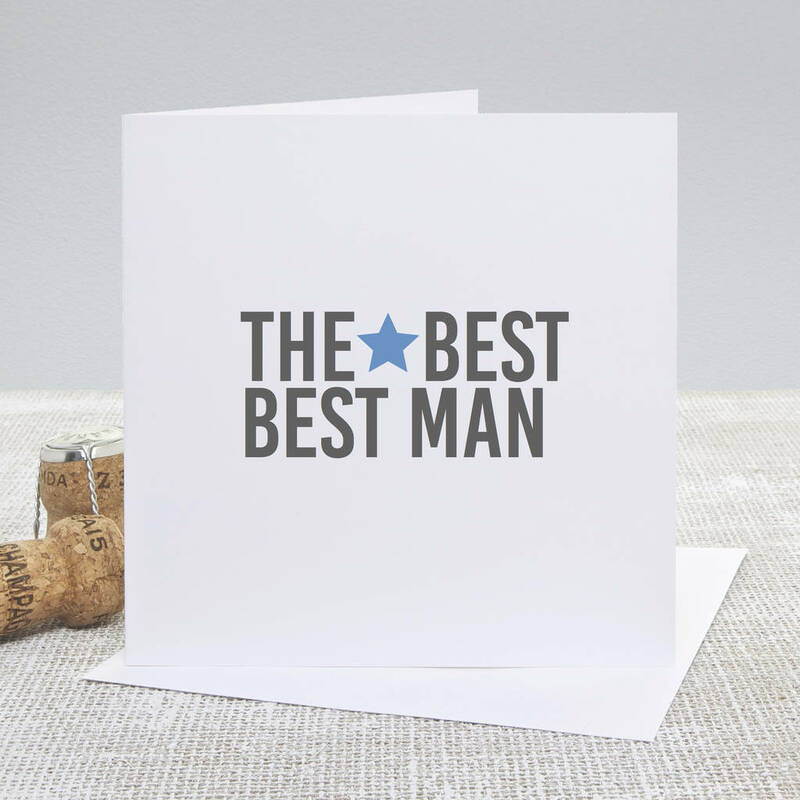 Designed and made by Slice of Pie Designs this Best Man card is part of our new Bold Graphics range of wedding thank you cards. Perfect for fresh, modern weddings to send your words of love and thanks to your Best Man.